Short workshops: 1-2 hours presentations/hands-on work. Bring your own device. 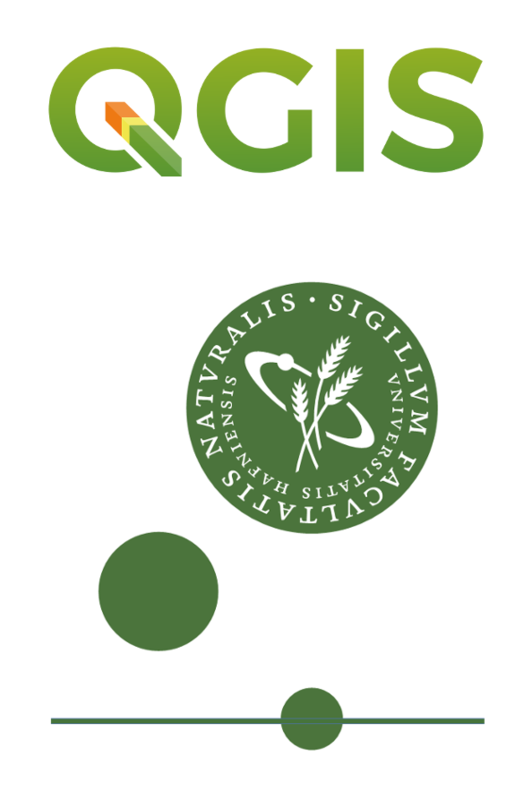 Come and work : Come and work using QGIS. Meet and talk with other users and developers. For developers participating in the Hackfest and long workshop presenters – Rooms at the College. For users participating in the workshops and conference – accomodation is your own to find. The developers stays at the campus – there might be a few rooms avaliable – but we know if only weeks before we start. Apart from the Conferece, Workshops and Hackfest – Denmark and North Sealand is a beatiful area with possibility to be in the nature: Forest, lake, sea and open fields. And then all the castles.